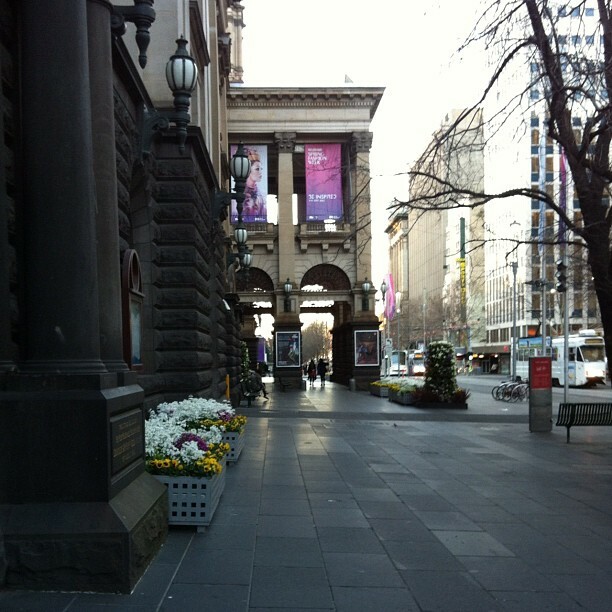 Monday has kick-started a big week for me at Melbourne Spring Fashion Week. Spring is in the air and I'm ready for a long yet exhilarating week! melbourne, australia. endlessly inspired by the world of fashion. i share style inspiration, modern and archival fashion editorials and lookbooks, with a few personal touches along the way, aswell as a whole bunch of kate bosworth. "Now that I'm older I'm more aware of things that make me feel complete as a person. I'm trying to concentrate on those things as opposed to things that make me feel empty." OUTFIT I'M DYING OVER AT THE MO. LFW | Sass & Bide. Rich Girls x Lovisa Giveaway!